Earlier this month (March 15) I wrote about my introduction to poet KevinYoung through his anthology, The Hungry Ear. In response to that post, a friend and fellow blogger (thank you Lopez Island Kitchen Gardens) sent me a link to Young’s interview with Terry Gross on “Fresh Air”. 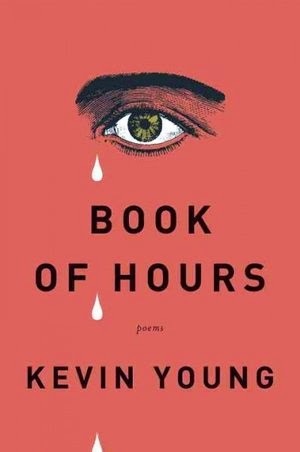 It’s a moving conversation in which Young talks about Book of Hours, his newest collection of poems about the death of his father alongside poems about the birth of his son. and another poetic voice to listen to. is my blog version of a practice followed in some Quaker meetings. After meeting for worship ends, people continue in silence for a few more minutes during which they’re invited to share thoughts or reflect on the morning’s worship. I’ve adopted the form here for last-day-of-the-month brief reflections on headlines, quotes, comments overheard, maybe even bumper stickers.